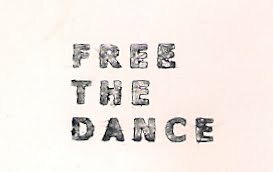 FREE THE DANCE: Flying Low classes at HJS in Amsterdam - 2 weeks of classes!! Flying Low classes at HJS in Amsterdam - 2 weeks of classes!! Welcome to the daily class of Flying Low Technique given by Malgorzata Haduch every day 11:00-12:30 at HJS Amsterdam. These classes are for professional dancers and started today 19th August for the next 2 weeks from Monday to Friday. Come and enjoy as we Fly Low!